As the world becomes more concerned with the health of our ecosystem, large scale companies are beginning to take action in making cleaner decisions, improving the health of our communities. When corporations are able to make meaningful decisions to impact the environment by using renewable energy, they are able to make massive differences in our ecosystem. This week we’re shining light on companies who utilize solar powered energy to help create a cleaner environment. Already a renewable energy advocate, Microsoft added a whopping 315 megawatts of new solar power in March of 2018. This is exciting news because the new solar power agreement in Virginia with Microsoft is the largest corporate solar agreement in the United States. Microsoft hopes to encourage other companies to make similar commitments to renewable energy sources as a way to make a large scale impact on the environment. According to CNBC, Target’s 147.5 megawatts of installed capacity tops other major solar consuming companies (above Walmart and Apple) for the first time. 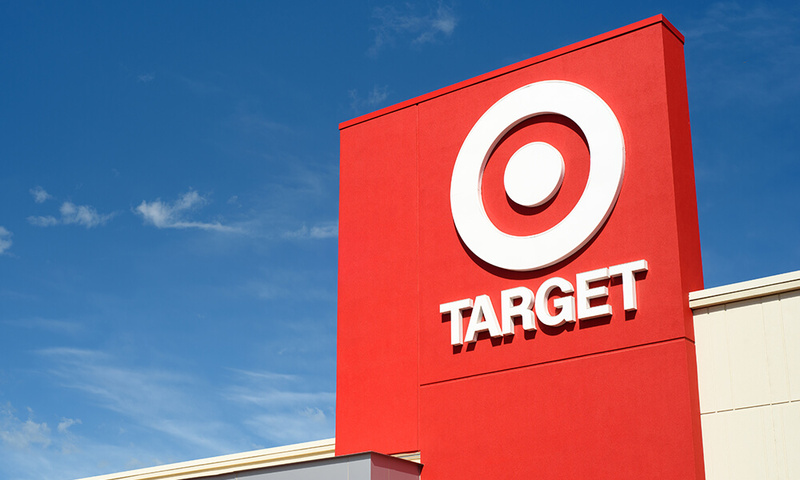 By 2020, Target hopes to have 500 buildings with solar panels on the roof. They understand the potential impact they can have on the ecosystem and hope to do whatever they can to keep increasing their renewable energy solutions. Did you know that the Solar Energy Industries Association says that every week, 7.3 million people visit a solar-powered Walmart store? While not specifying a time frame, Walmart has claimed they wish to be 100% powered by renewable energy eventually. On top of gearing up towards total solar driven energy, 81 percent of materials that aren’t used are diverted from the landfills. Reducing the trash in landfills helps to create a cleaner environment as well. While Apple has not yet been able to reach 100% renewable energy usage, they are dedicated to renewable energy and are actively pursuing projects and strategies to help implement more solar power worldwide. According to Apple’s website, they currently have 25 operational renewable energy projects around the world, which total 626 megawatts of generation capacity. Essentially, while Apple is still trying to figure out how to implement total renewable energy, they are actively pursuing a better worldwide understanding of a clean source of energy. Another solar giant in the world of corporations is IKEA, with 91% of their stores being powered by the sun. 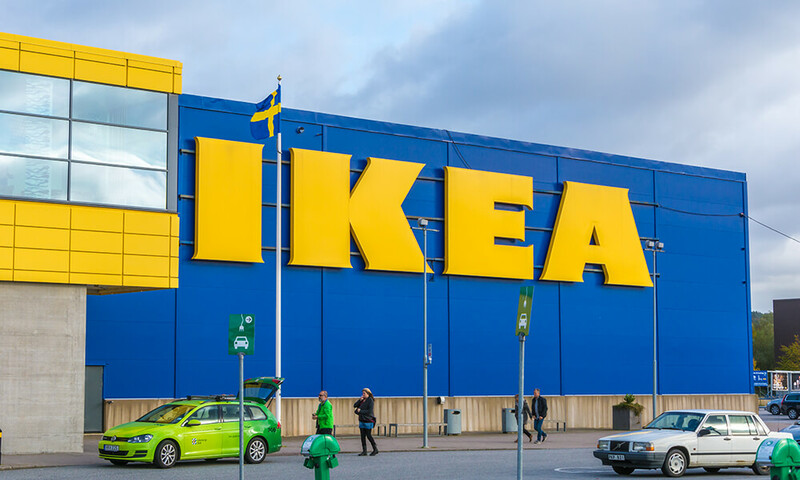 While IKEA actively incorporates renewable energy into their stores, they aren’t currently involved with any new projects to encourage solar usage. If you’d like to read more on IKEA’s sustainability efforts, you can read their most recent IKEA Group Sustainability Report. Now is the best time to get involved with solar energy in your personal and professional lives. If we all work together to make impactful decisions, we will all be able to enjoy the benefits in our healthy environment. Call J-Tech Solar today to kick start your renewable energy journey today, and we’ll help you choose the best solar options for your lifestyle.